Poultry producer Pilgrim's Pride on Tuesday said it has offered to buy Hillshire Brands, maker of Hillshire Farm lunch meats and Jimmy Dean sausages, for $45 per share in cash, in a deal it valued at $6.4 billion, including debt. The offer comes just weeks after Hillshire Brands said it would acquire Pinnacle Foods for about $6.6 billion, including debt, in a cash and stock deal. Pilgrim's Pride said the deal is a better offer than Hillshire's plan to buy Pinnacle Foods for $4.23 billion. 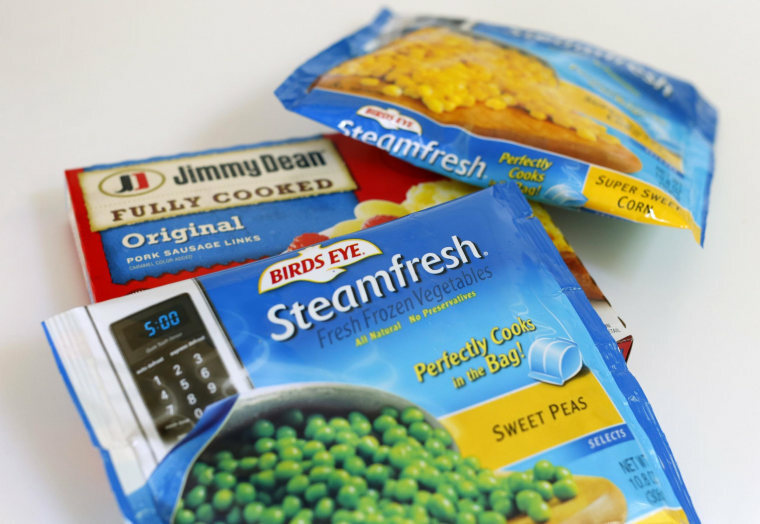 Pinnacle makes Birds Eye frozen vegetables and Duncan Hines cake mixes. Hillshire brands did not respond to an Associated Press request for comment.